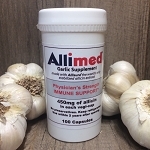 Salvation Health is the best place I found to buy Allimed. They are helpful with dosing and their liquid is spicier than the bottle we got elsewhere. They ship with cold packs, too. Our experiences with other sellers were not good but this place gave me better advice and the same discounts. So glad I found Allimed! We've used these products with success since 2015. Never had to take an antibiotic! 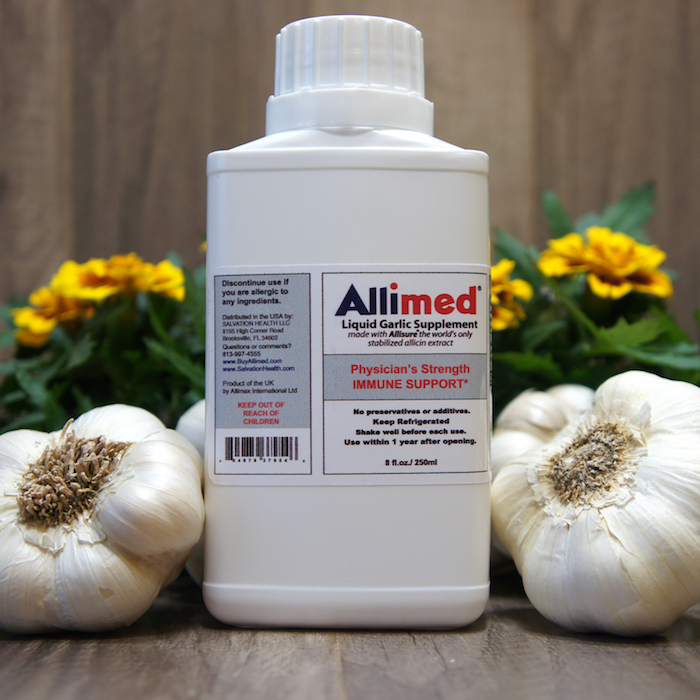 I'm so thankful for Allimed! For me, this product is very effective for preventing skin problems. I appreciate Salvation Health for carrying it, and for their excellent service. So much better than eating raw garlic which is what I used to do.